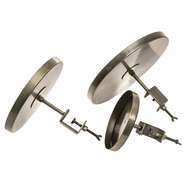 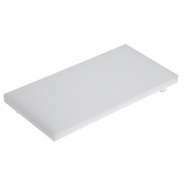 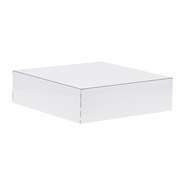 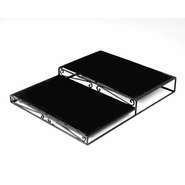 Metal display risers will add visual interest to your displays. 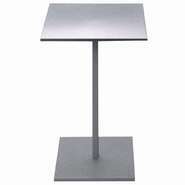 Adding elevation to your product allows you to add additional merchandising in your display. 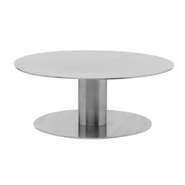 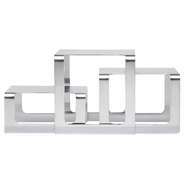 Round Display Risers in an Elegant Polished Chrome. 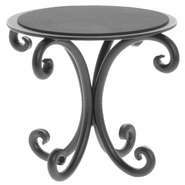 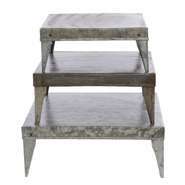 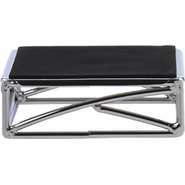 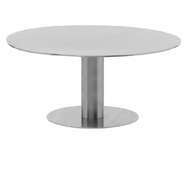 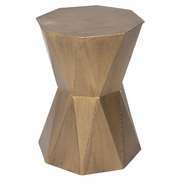 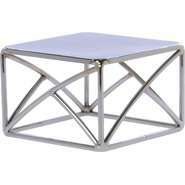 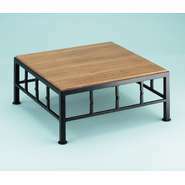 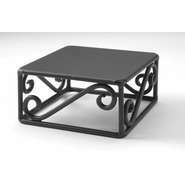 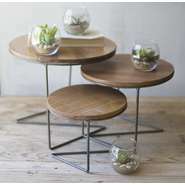 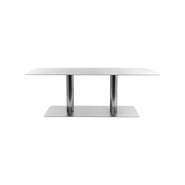 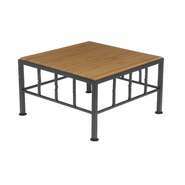 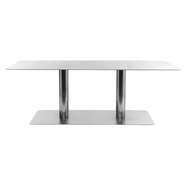 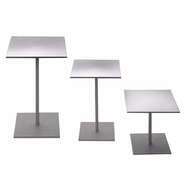 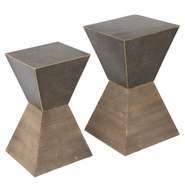 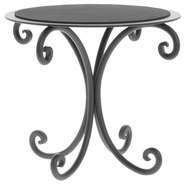 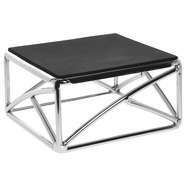 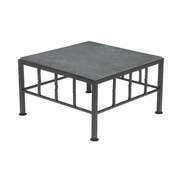 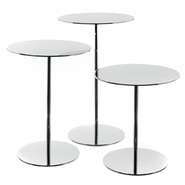 Santa Fe Black Steel Cube Riser 6" x 6" x 3"
Table Top Risers Are Great For Heavy Items and Groupings.